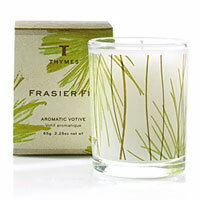 Thymes candles, scents and fragrance list. Learn more about all the home fragrance scents available and view all available aromas in this fragrant home collection line of products. 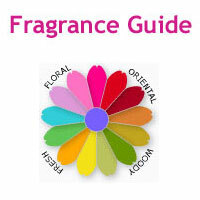 View the complete fragrance list. 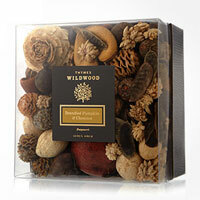 Thymes home fragrances: We're a creative collaborative based in Minneapolis, Minnesota. Fragrance captivates us, uniting and inspiring us every single day. We dedicate ourselves to enhancing the quality of your daily life through the transformative power of fragrance. 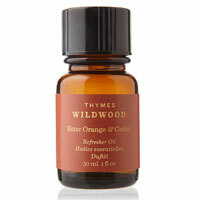 (Source: www.thymes.com - Jan. 2013) - Check out Thymes Perfumes in our fragrance section.